It’s almost our favorite time of the year. Only one month to go before the Mobile World Congress in Barcelona! From February 25-28, we are back once again to discover the new market trends and take part in the conversation about the future of the mobile industry. 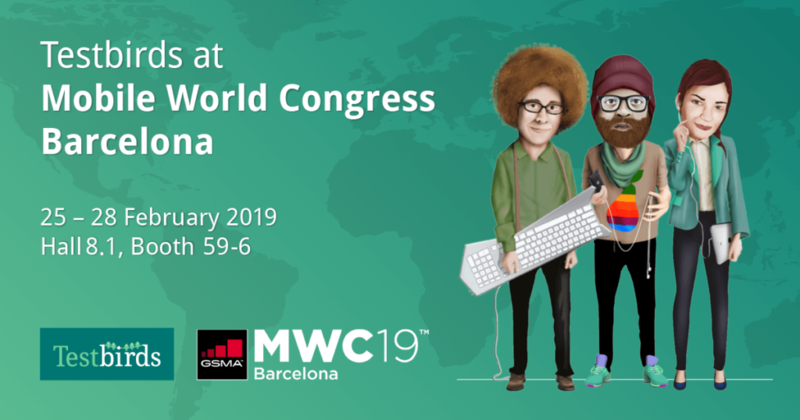 We are excited to share our experience of mobile testing within this year’s MWC themes Connectivity, AI, Industry 4.0, Immerse Content, Disruptive Innovation, Digital Wellness, Digital Trust and The Future. 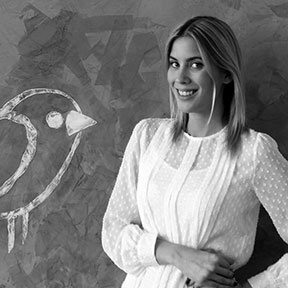 If you are around, come by the Testbirds booth in Hall 8.1 – 59-6 for a chat! For the third year in a row, we are also hosting our exclusive MWC event – The Testbirds Party Bus Tour! On February 26th, we are gathering people for a tour of the wonderful city of Barcelona. The bus tour will take you from the event venue to Plaça de Catalunya, which makes it the perfect way of having a good time while getting back to the city. 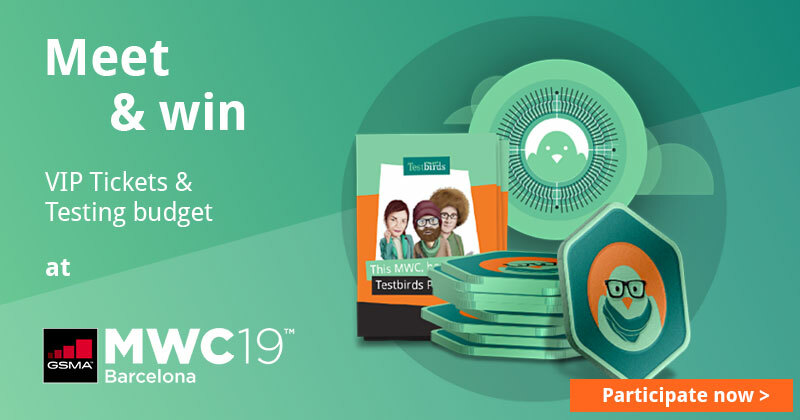 The spots are strictly limited – but you have a chance to win your ticket (+ some amazing testing packages) in our MWC raffle! Compete for your ticket and special testing packages here!